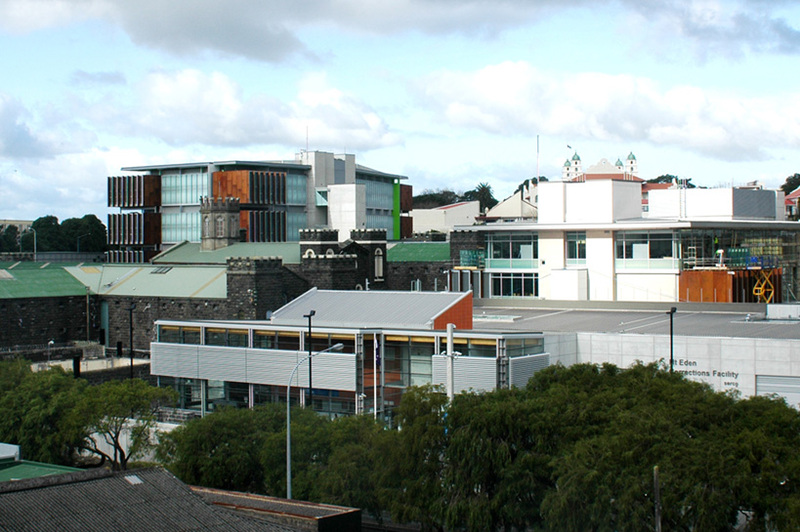 RCP coordinated the management of a full asset condition survey across the Department of Corrections’ large portfolio of physical assets throughout New Zealand. We provided programme management services to ensure a consistent process was undertaken as efficiently and effectively as possible, including providing clear status reports and programme updates. Our programme management skills saw this assessment programme of works delivered within nine months.